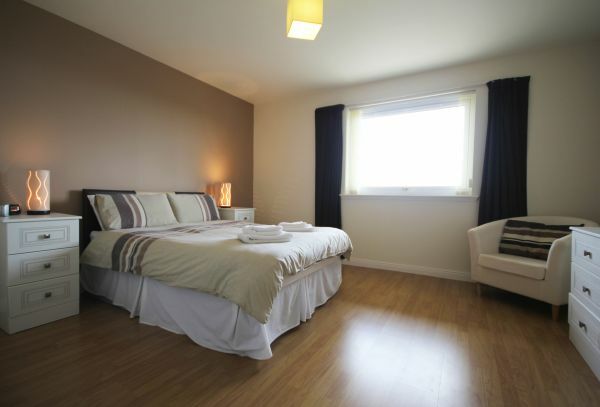 Newly renovated and equipped to a high standard. 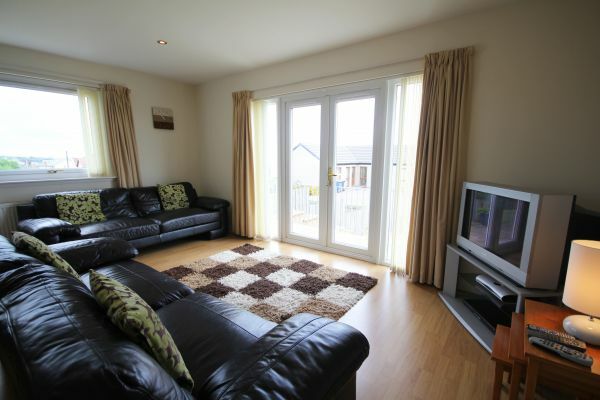 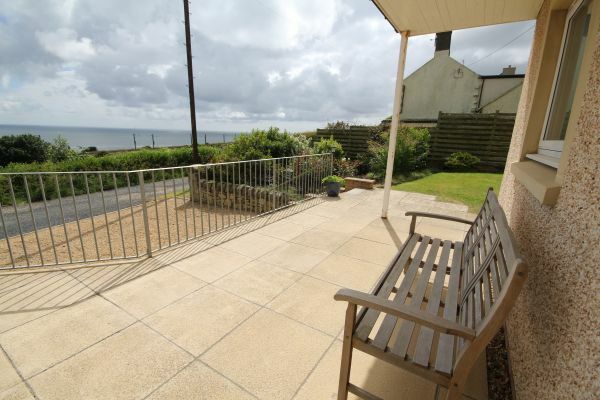 The property has spectacular views out over the sea towards Bamburgh, Holy Island, and Berwick. 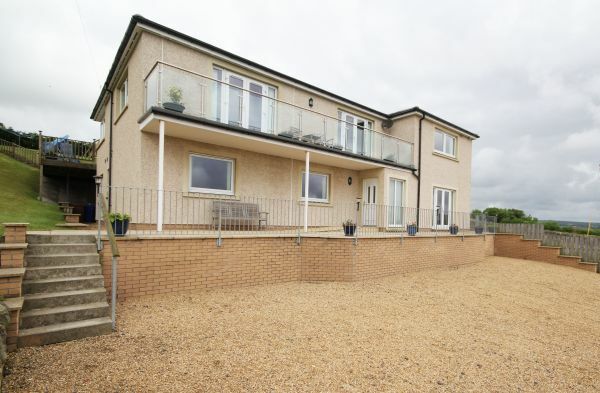 A short stroll takes you to Spittal Promenade with far stretching sandy beach and wonderful cross river views of Berwick. 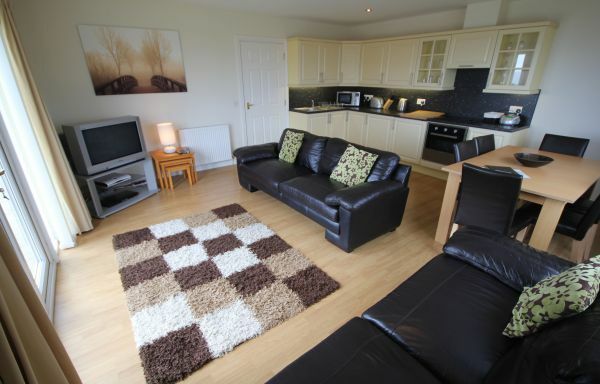 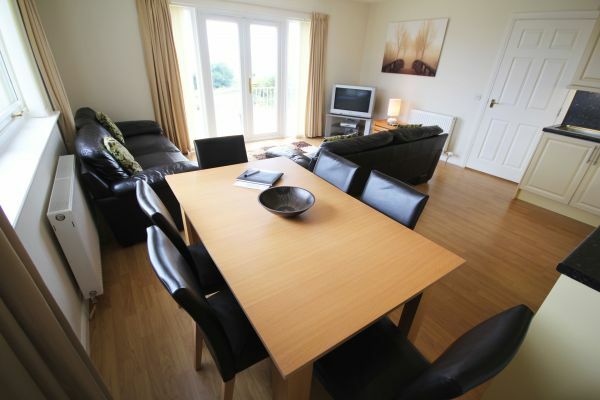 Beach View is a spacious ground floor apartment, with easy disabled access and facilities. 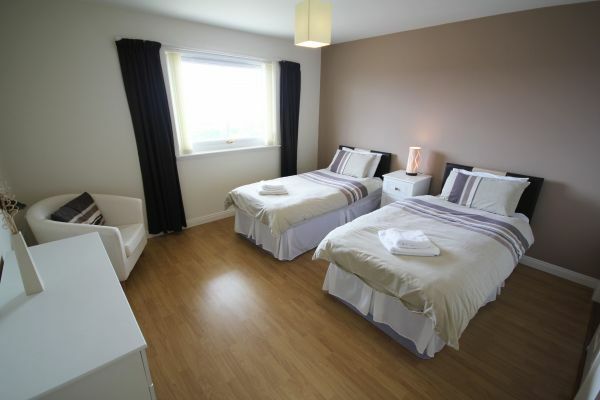 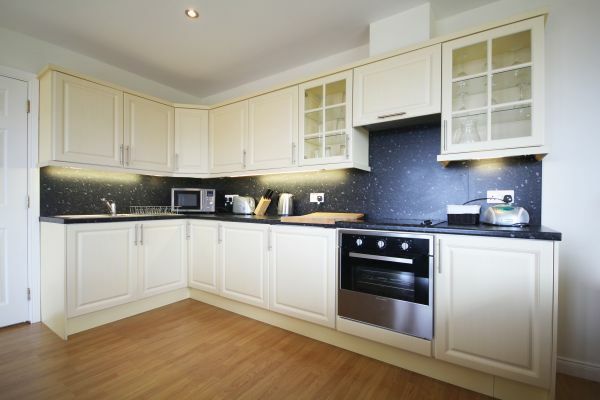 Double bedroom with built in wardrobe and en-suite shower room.